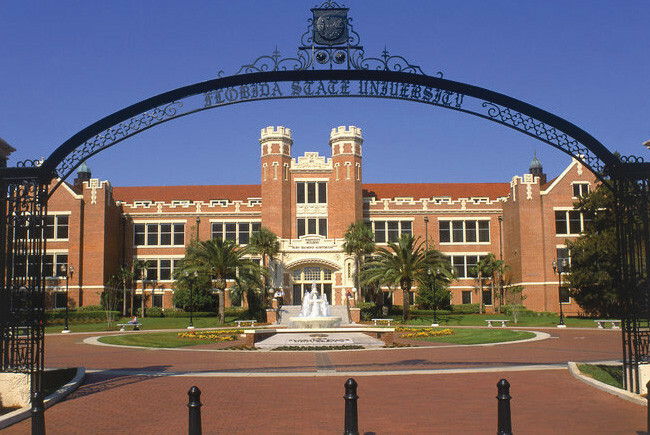 Eight years ago, Florida State University embarked on the most ambitious fundraising effort in its history. 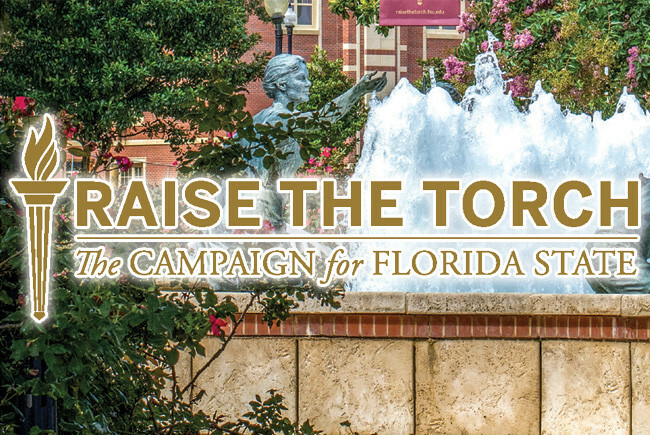 Raise the Torch: The Campaign for Florida State was launched to attract $1 billion in philanthropic support to implement bold ideas that would continue to distinguish Florida State as a preeminent university and positively affect the future for students, faculty and alumni. Having now leapt past the finish line with a total of $1,158,665,865 in gifts received, the successful completion of Raise the Torch continues the maturation of Florida State into one of the nation’s elite public research universities, and showcases a loyal base of alumni and friends willing and able to support the vision of the university in a way that will impact generations to come. The successful campaign is just the latest reason Seminoles are smiling. FSU is at the top of state rankings in a number of key categories. In addition to having the highest four-year graduation rate of any public university in Florida’s history, the university leads the state in percentage of alumni giving back and National Science Foundation research and development expenditures. Nationally, FSU soared in the U.S. News & World Report rankings during Raise the Torch, and prospective students are taking notice as evidenced by a record 51,000 applicants last year. With the overwhelming success of Raise the Torch, as well as continued preeminence and performance funding from the state of Florida, the future of the institution is as bright as it has ever been. During Raise the Torch, 1,304 scholarships were created or enhanced that will directly benefit the educational pursuits of exceptional scholars from every corner of the state and country, and from around the world. Awards such as the Joyce B. and Bob L. Miles Scholarship in Human Sciences aid Florida State University College of Human Sciences students financially but also provide another valuable resource—academic and career guidance from the scholarship donors. Joyce Miles, a consumer and family sciences alumna of Purdue University with a master’s in vocational education from Florida State, and her husband, Bob, an engineering alumnus of Purdue, saw their first scholarship awarded to Amanda Messingschlager, a senior family and child sciences major. “We met with Amanda on campus and asked if there were any challenges that we could help with,” Joyce said. With plans of attending graduate school for occupational therapy, Messingschlager accepted Joyce and Bob’s offer and asked them to write her a recommendation letter and review her resume.